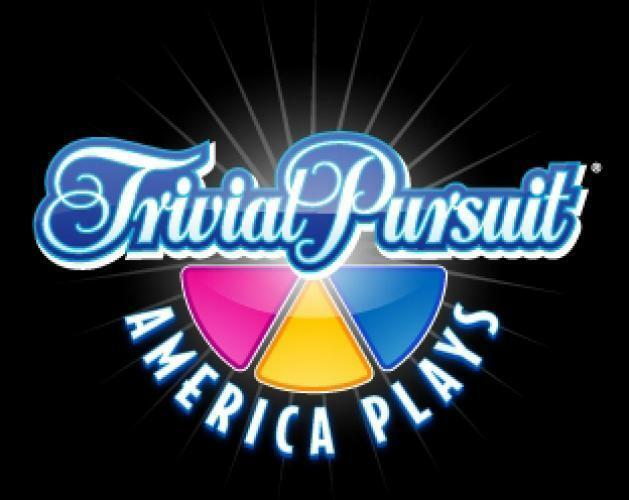 When will be Trivial Pursuit: America Plays next episode air date? Is Trivial Pursuit: America Plays renewed or cancelled? Where to countdown Trivial Pursuit: America Plays air dates? Is Trivial Pursuit: America Plays worth watching? "Trivial Pursuit: America Plays" brings everyone's favorite board game to television, with an exciting and interactive format that lets YOU at home get in the game! It's America vs. the studio contestants! In an innovative twist, all of the questions used in the game show are taped on video by YOU the home viewers. If your question is asked on the show, you become part of "America's Team" for that episode, and you get to play against our studio contestants right from home! And asking just one question could win you BIG MONEY! EpisoDate.com is your TV show guide to Countdown Trivial Pursuit: America Plays Episode Air Dates and to stay in touch with Trivial Pursuit: America Plays next episode Air Date and your others favorite TV Shows. Add the shows you like to a "Watchlist" and let the site take it from there.